July is always a fun and busy month for our family. We celebrated my daughter's 20th birthday on July 3rd. We had a fun time, we all went shopping together at a couple different shopping malls that we don't go to as often. 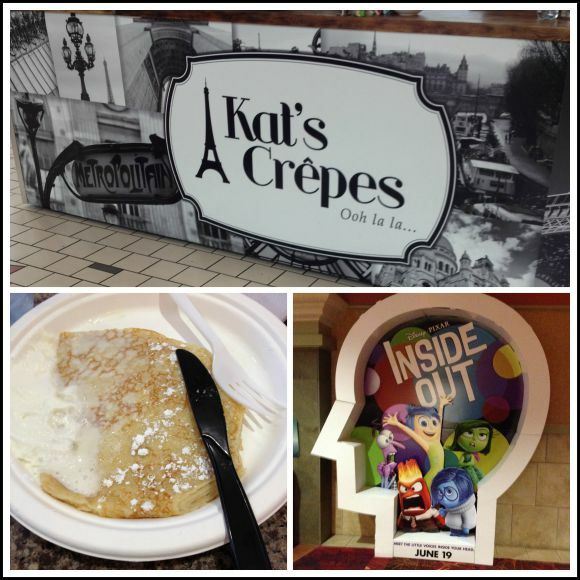 We had delicious crepes at a cart in the food court. Sarah had a delicious one with sugar and fresh lemon juice that I cannot wait to try making here at home, and Joe had a yummy maple bacon one and Lorene, my son's girlfriend, had a marionberry crepe. 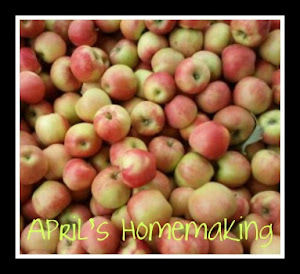 It was fun to watch them be made and they were so good! 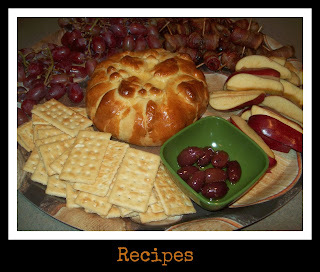 I am still watching what I eat, so I had a little bite of Sarah and Joe's, very yummy! After our shopping adventures we went to see Disney Pixar's Inside Out. The movie was great, Sarah had seen it before and loved it so much she wanted us to all see it, so it seemed like the perfect birthday movie. Then of course the next celebration was Independence Day. We had a simple BBQ and I decided to make sugar cookies. 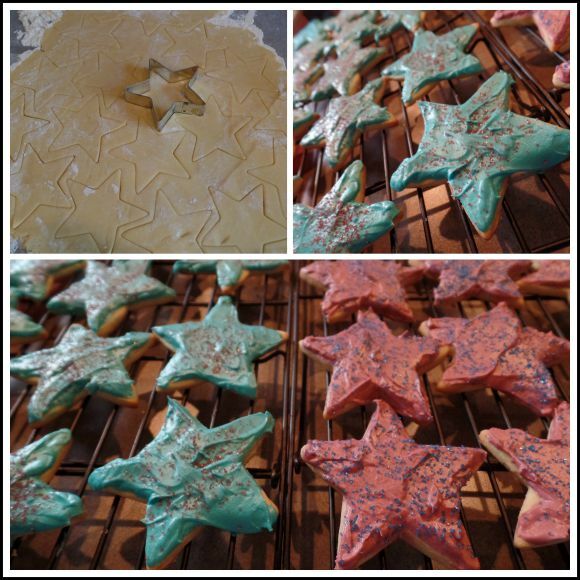 I hadn't made rolled cut out cookies in awhile, so it was fun. 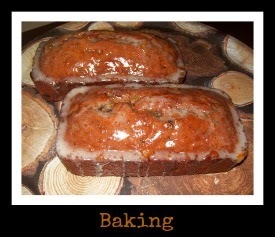 I forgot that I normally cut the recipe in half, and I made a full batch, so it made quite a few, and I had plenty to bring to church the next day for my Sunday School class. After a nice BBQ and cookies it was dark enough to light a few fireworks. 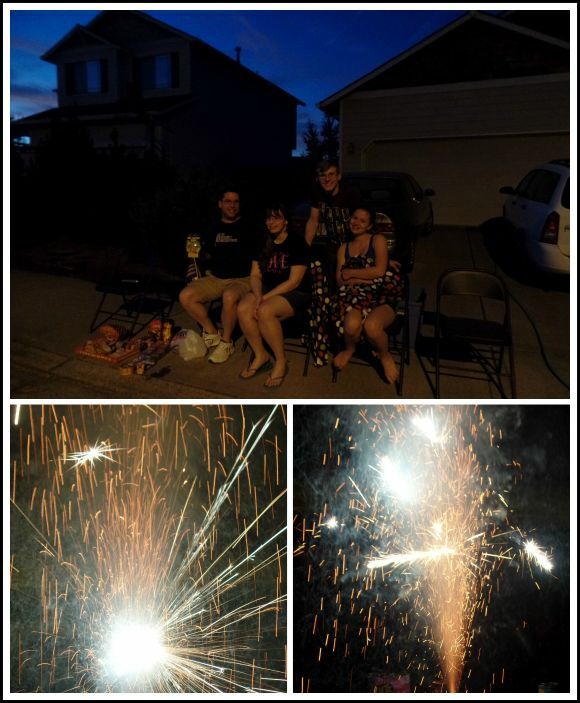 The weather was pretty pleasant, not nearly as hot as it had been for the past couple of week leading up to the fourth, so we had a nice time watching our little firework show. The weather the last week of June and the first part of July was crazy hot for around here. June's temperature's were closer to the temperatures we get in August. Watering the garden is having to happen a lot more frequently, and even with regular watering some of the plants are not doing very well. However, the squash and peppers are enjoying the heat, and the plants really took off. 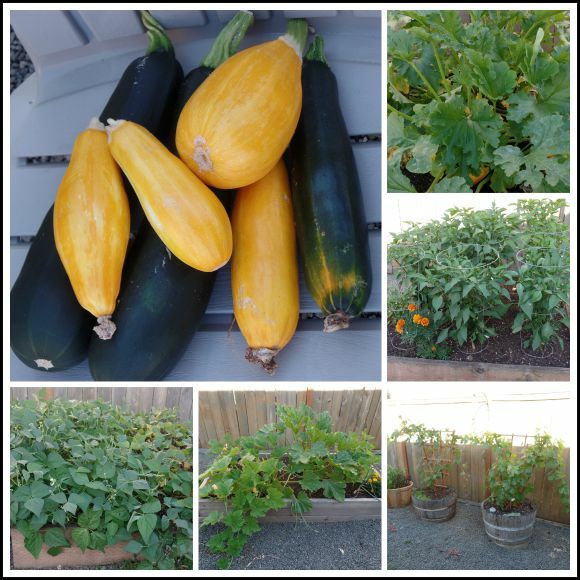 I can hardly keep up with picking zucchini, I keep trying to get the little ones but the turn into giants within a couple of days, so we will have to have stuffed squash this month, as well as zucchini bread! The green beans are ready to begin picking tomorrow and it looks to be a nice crop. I imagine the peppers are just around the corner. My two grape vines are also doing really well, they are growing much larger than I thought, so I had to put some extra supports up for them, I will be excited to see how they do next year. 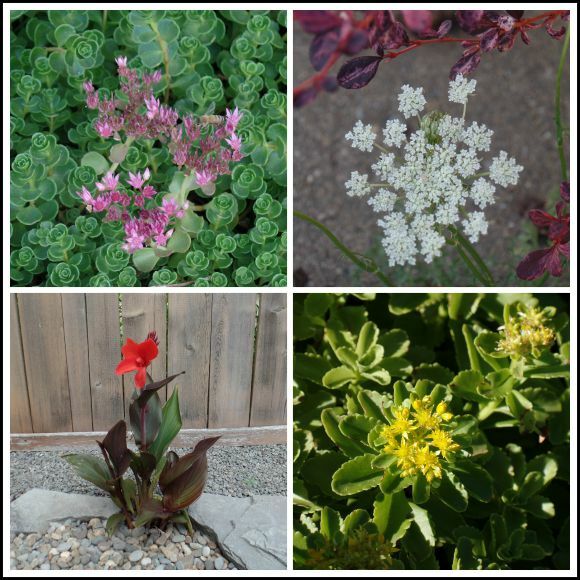 As far as flowers in the garden, more sedum is blooming, both pretty pink and yellow, the canna is also beautiful, it is blooming in both red and yellow, so far I only took a picture of the red flower. Also we've had some pretty Queen Anne's lace pop up here and there which I think is always so lacy and pretty. 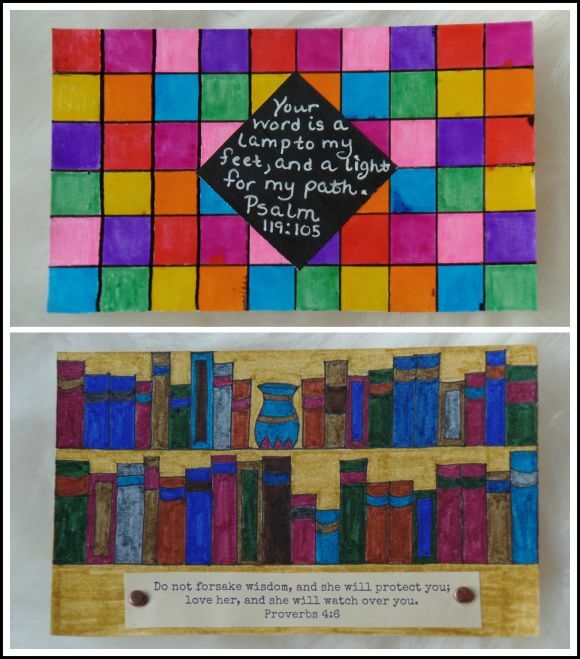 I have been working away at the summer art project I am taking part in- ICAD 2015, Index Card A Day of art practice based on daily and weekly themes and prompts. Week four I got a bit behind, and then finally caught up for week five, and now, sadly, I am behind again. 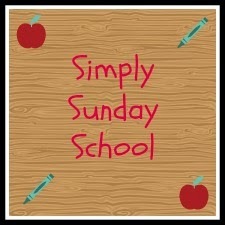 However I am hoping to be caught up by next week, and am still plugging away at them. I have been gone so often I haven't been able to sit down and work on my art projects as often as I would like. Even with being behind though I am still really enjoying this project. These are my week four cards, I was off prompt for most of week fours theme which was inspired by geometric patterns and wallpaper, but I did try on most of the cards to stick with the daily prompt. Below are 7 cards and day 25 which had a botanic prompt. Day 22's prompt was psychedelic and I went off prompt and did a sun design with Gelatos over gesso. however, I found it was very difficult to write over the gelatos and the texture from the gesso and ruined a new micron pen. Which I was fine with, because that is part of this process, to learn about different mediums and how they work. 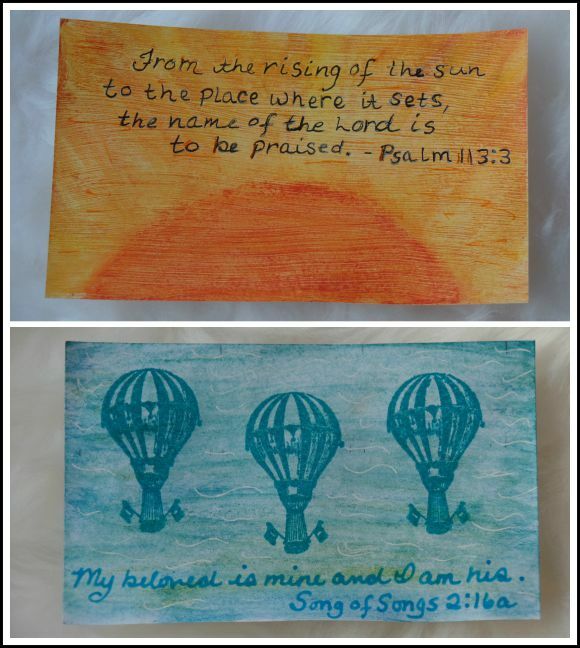 Day 23's theme was romantic, and so I used my new hot air balloon stamp and watercolor pencils and found the perfect bible verse to match. Day 24's prompt was geometric and I had a lot of fun making this patterned card with all of my Glaze Gelly Roll pens, the colors of the pens are so vibrant and the glaze style leaves a nice shiny finish. Day 27's prompt was academic- and I was inspired to make a card based on my bookcases. I used Pentel markers and love the rich colors of that pen set. Both of these cards are my favorites for the week. 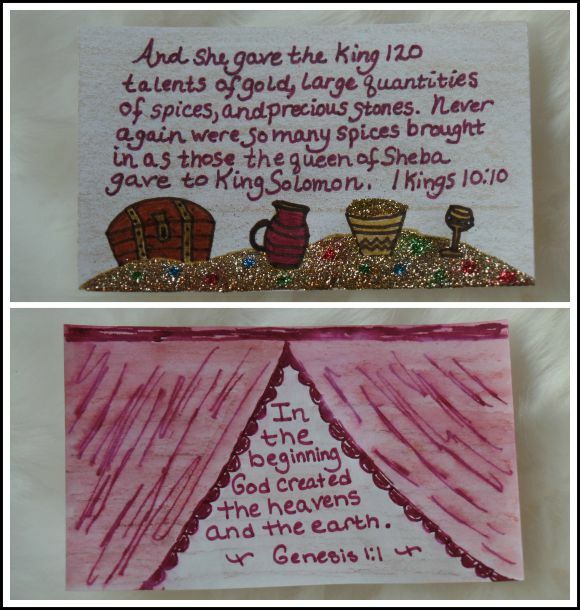 Day 26's prompt was exotic, and I got stuck on that prompt for awhile but decided to do a glittery picture of spices and treasure inspired by the gift the Queen of Sheba gave King Solomon, it was a fun card to make. Day 28's prompt was dramatic- I thought of a stage curtain opening and the beginning of a play, I thought it was the perfect space for Genesis 1:1. Week 5's theme was stamps, stickers and tape, I only used the theme in a couple of the cards. Again I was stuck on some of these prompts, so I finally just decided to get to it, and ignore prompts if they were stopping me. So I mostly just decided to have fun with these. I used a lot of Crayola color crayons and glitter gel pens. 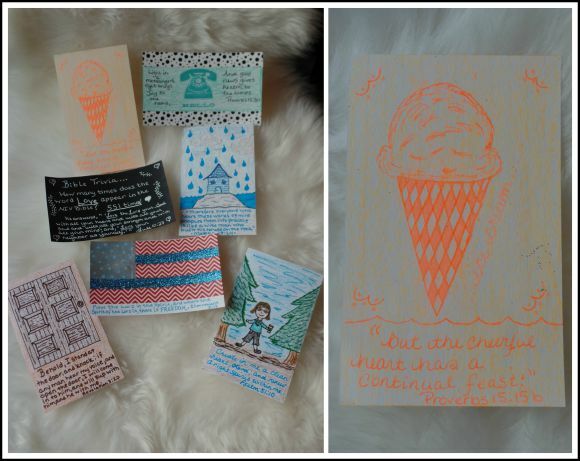 Day 29's prompt was Ice Cream, I made the card with neon orange gel pen and crayon and love how it turned out, the color is so bright it was hard to get a good picture. Day 30's prompt was telephone, I used a fun stamp I had picked up awhile ago and found in my stamp bin, as well as some dot patterned washi tape. 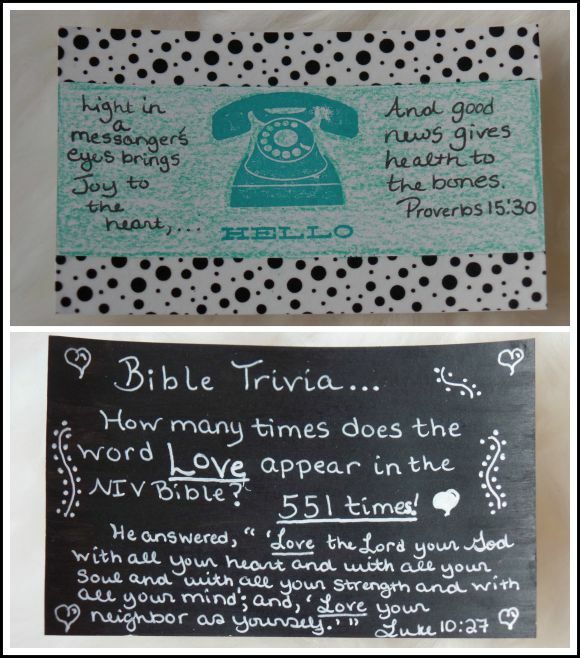 Day 31's prompt was trivia, I did a quick card on black chalkboard paint with white gel pen. 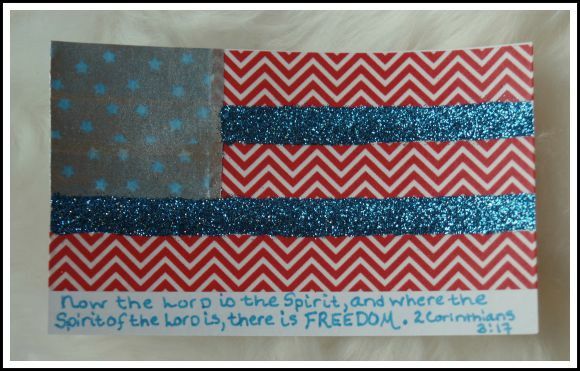 Day 34's prompt was Flag or patriotic, I did this card on the Fourth of July and had fun with my glitter and washi tape collection. Day 35's prompt was a little intimidating, as it was Portrait. 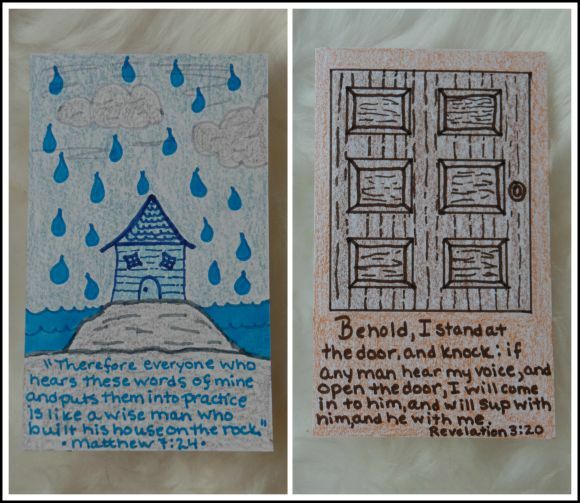 I haven't had any sort of formal art education for more than 2 decades, so I just used markers and crayons and made a simple card not unlike one a child might draw. Surprisingly however the picture still caught a bit of my essence. 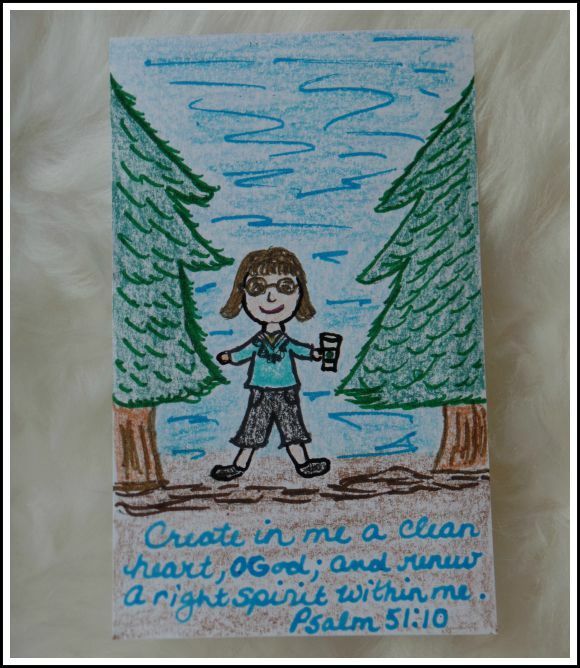 I drew myself taking a stroll in a wooded park with a cup of Starbucks as a nod to my Pacific Northwest location, my go-to outfit in the summer are my black capris and my current favorite color to wear is turquoise. Obviously my people drawing skills need major work, but I didn't want this prompt to stop me. So all in all it was a fun week. 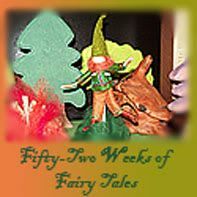 Week 6 has game themes for every day, and I am planning on going off prompt for the whole week because I have a series of cards I want to make. Good Morning April ~ ah! crepes! Those are pancakes in Wales, and we eat them traditionally on Shrove Tuesday. As a child, they would be plain with just lemon juice, butter, and sugar, but now they are filled with everything you can think of. I just love pancakes. 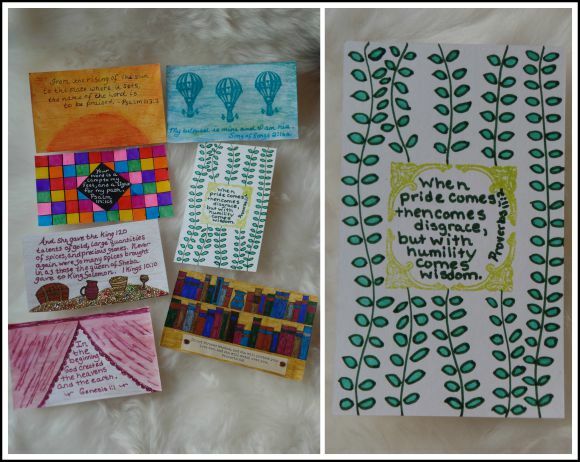 I've had to drop out of ICAD, but love seeing yours on here. You have done some great interpretations. I might play catchup if I start feeling better soon, but for now it is on hold. Wishing you a very happy birthday, April! And many more! A belated happy birthday to your daughter, too.Your index card art looks like a lot of fun, and a good way to enjoy art without it becoming too time consuming. Your gardens doing great. You have a lot more grapes than I do! Enjoy the Highland Games!